An incisive collection that analyses Australia's defence situation as it stands today and places it in a national and international context. Almost half a century ago, the Australian National University's TB Millar penned a seminal book on Australian defence policy in the lead up to the Vietnam War. Today, Australia's defence forces are returning from long conflicts overseas, while the rise of China and the economic integration in the Indo-Pacific presents a complex mix of challenges and opportunities. 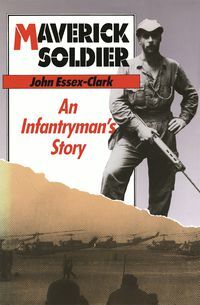 Drawing inspiration from Millar's original volume, Australia's Defence: Towards a New Era? 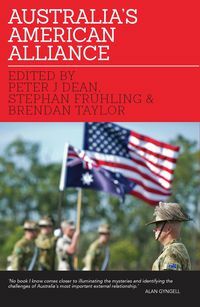 brings together leading experts to examine the domestic and international context of Australia's defence policy, Australian strategy and the size and state of our armed forces. 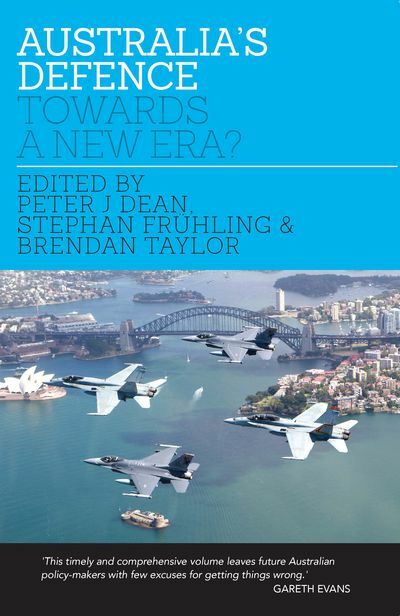 As the country heads towards a new era, this book provides an in-depth overview and key insights into the past, present and future of Australia's defence.